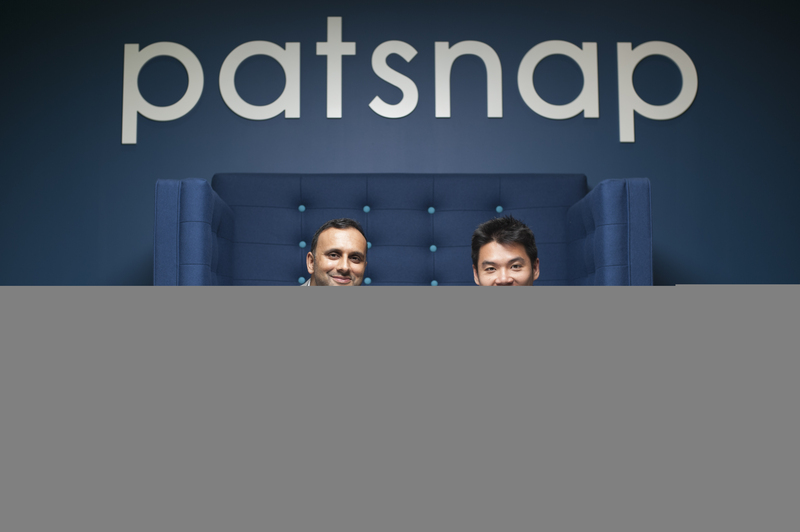 London, UK, 14 June 2018 – PatSnap, the world’s leading provider of research and development (R&D) analytics, has today closed its Series D investment round led by Sequoia Capital and Shunwei Capital, with participation from Qualgro. 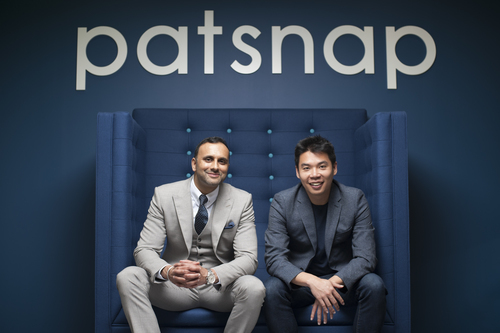 The company closed US$38 million from the three investors, taking PatSnap’s total funding to date to over US$100 million. This press release was distributed by ResponseSource Press Release Wire on behalf of PatSnap in the following categories: Business & Finance, Manufacturing, Engineering & Energy, Computing & Telecoms, for more information visit https://pressreleasewire.responsesource.com/about.